We thank those guests who have been minded to review their stay through our Facebook page, OTA, FreetoBook and/or on Google maps. Reviews are posted here. “A quick shout out to Ballynoe House for the accommodation this weekend. 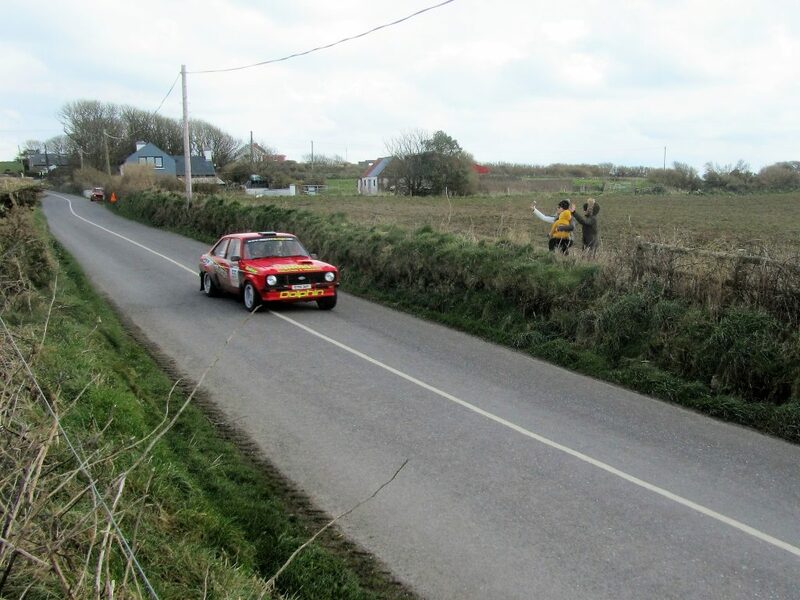 Lovely place would highly recommend it.” – Nabila Tejpar, British Ladies Rally Champion; West Cork Rally Weekend 2019. “This was a well equipped, immaculately presented, modern Courtyard cottage, great countryside location with local shop and pub nearby. I would definitely stay here again. Also excellent West Cork rally viewing.” – Simon Proud, Rally co-driver. 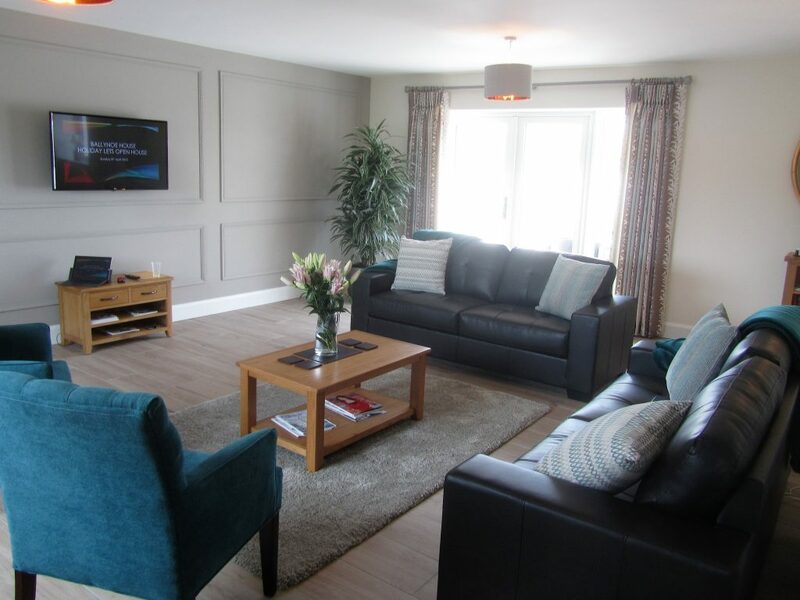 We had more than 100 visitors who took the opportunity to look around the holiday accommodation. Thanks to their generosity we also raised €639 for the Irish Cancer Society. During this weekend we were pleased to host two rally teams and supporting family in the Barn House, and one team in 1 Ballynoe Mews. 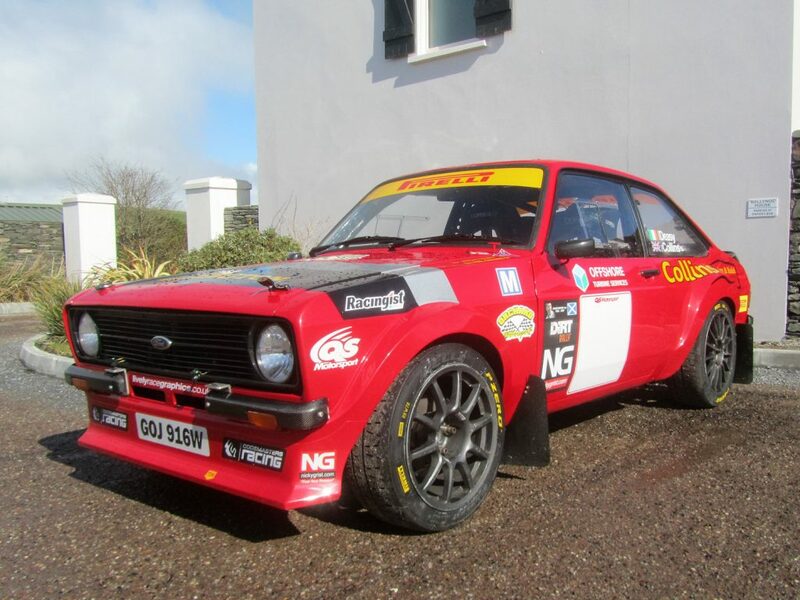 Phil Collins Rally Car – The first guest at 1 Ballynoe Mews (2018 West Cork Rally); The man once called a nut-case by the 3 times F1 World Champion Ayrton Senna.